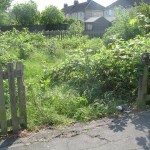 The other bushes have no signs and it’s all quite overgrown and messy. 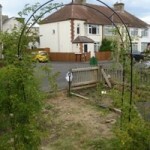 It’s also very salvageable – the site is not trashed, and importantly the bushes are in good health and they have grown for quite a few years now so they can have lots of fruit if we give them a chance. 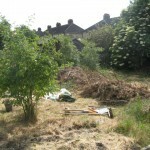 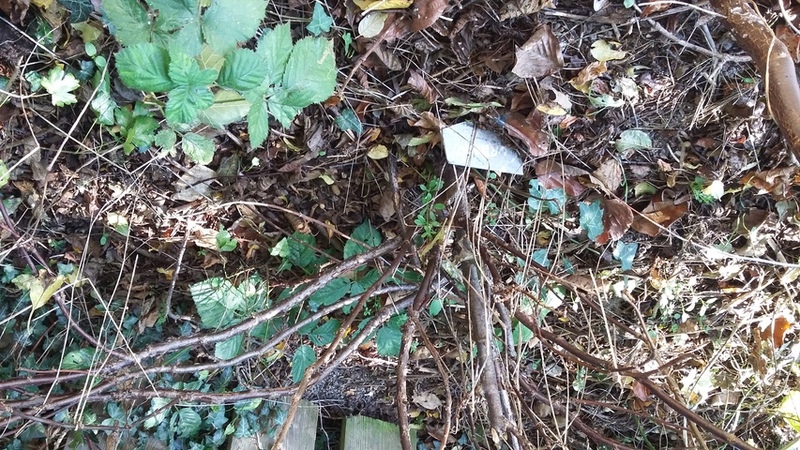 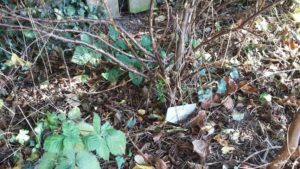 We’ll have an event to tidy up the site later this year – just remove stuff that’s overgrowing the bushes, maybe scatter woodchips around bushes so that the weeds don’t grow and it looks more intentional. 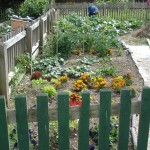 Do let wojtek<at>growingspaces.org know if you’re interested! 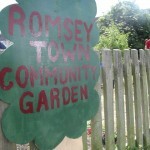 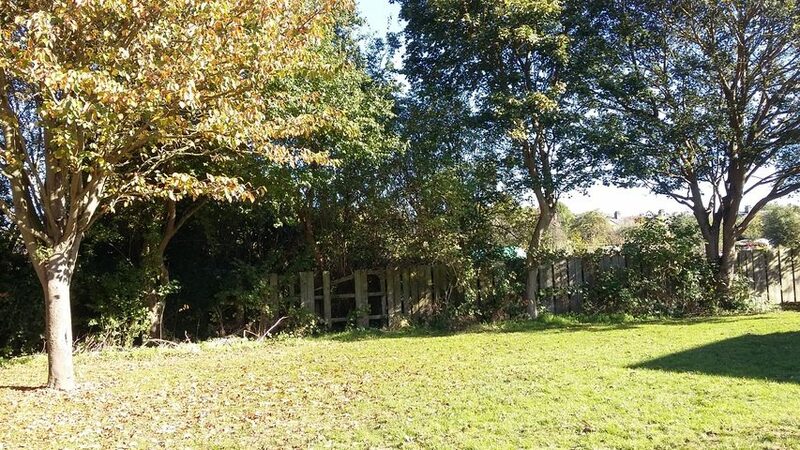 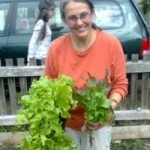 The Romsey Community Garden is a thriving community garden transformed from a partial lot which had been cut off from the rest of the house and lot adjacent many years before and had become overgrown. 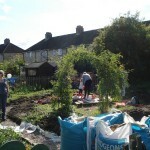 With permission from the city council local group Ad-Lib and Transition Cambridge took over, cleared the space and turned it into a beautiful community area that grows fruit, vegetables, flowers, as well as provides a communal meeting space. 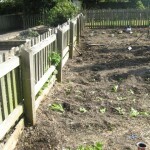 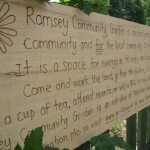 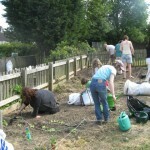 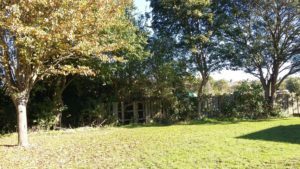 For more photos and information, visit the Romsey Community Garden website here and check out their new blog here.